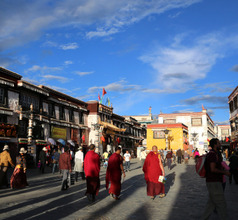 The Barkhor is a unique public square with narrow paths that are interconnected. 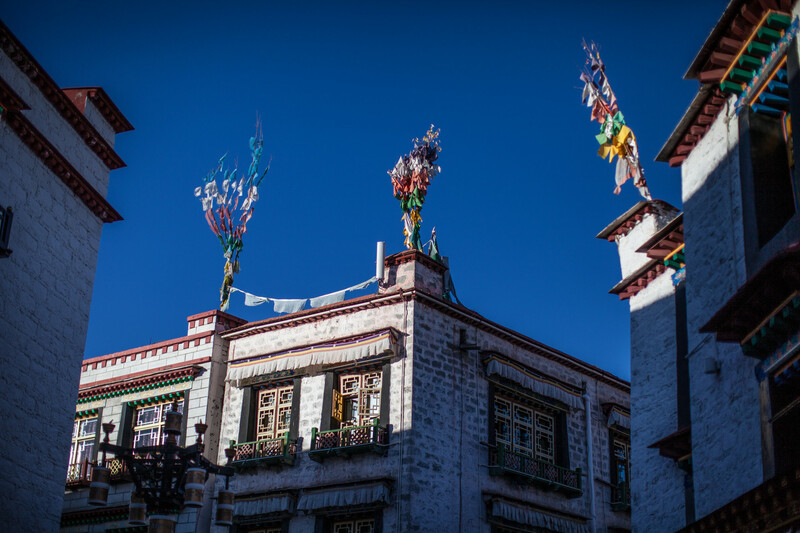 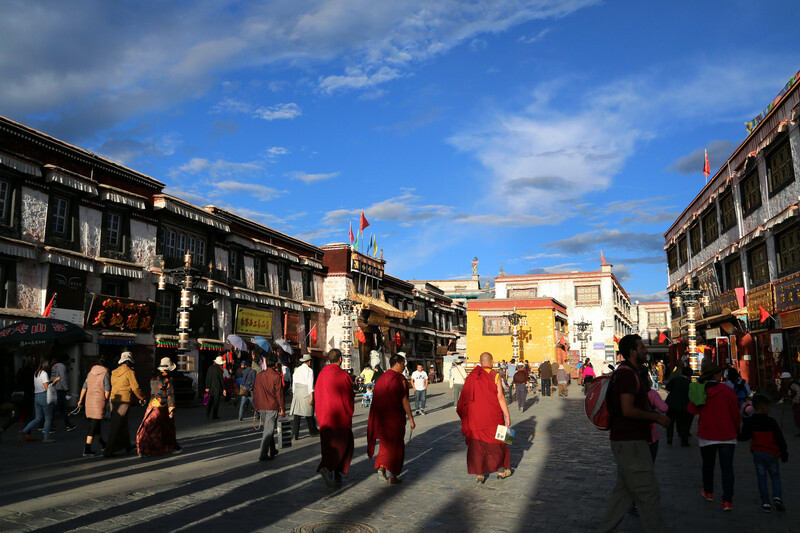 It is situated around the famous Jokhang Temple in Lhasa and the paths are used by pilgrims and locals to circumambulate the temple as a part of their religious ritual. 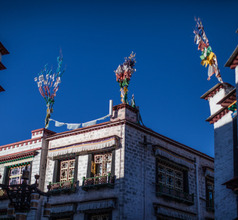 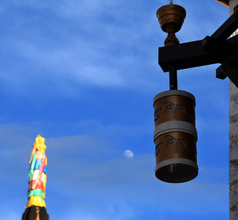 The Jokhang Temple was the formal seat of the State Oracle of Lhasa and devotees. 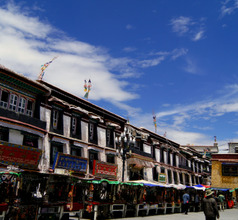 Even today, believers use the 1Km square to go around the temple in homage. 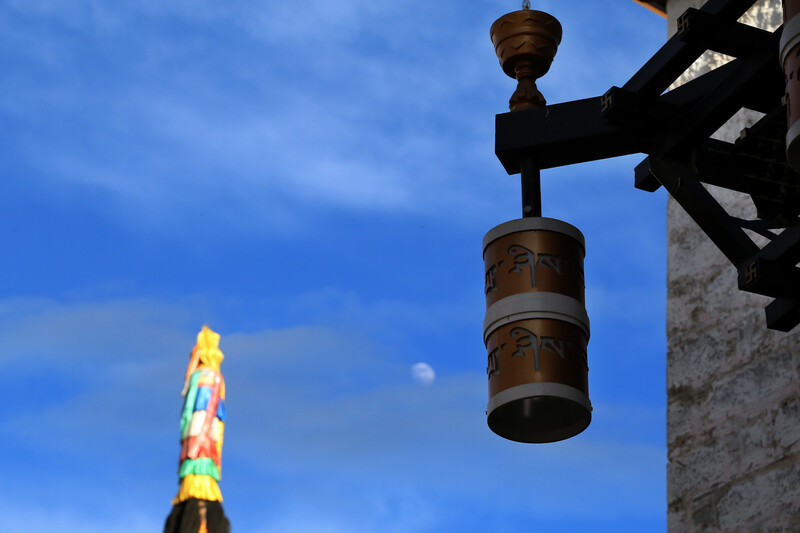 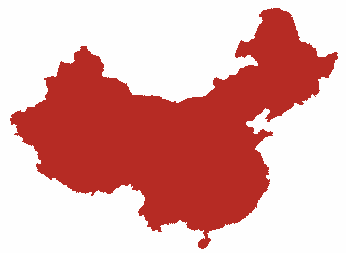 There are four gigantic incense burners placed in the east, west, north, south directions and are an awesome sight. 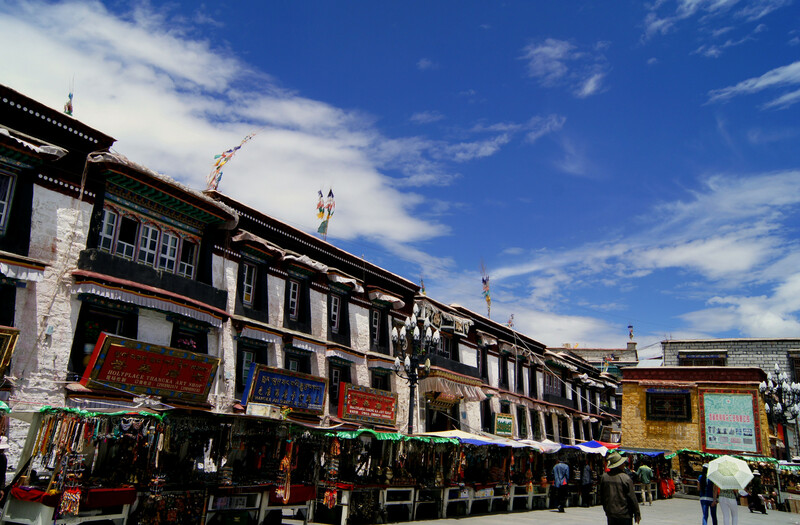 Barkhor also has the Tromzikhang market, which is popular with tourists for buying souvenirs.